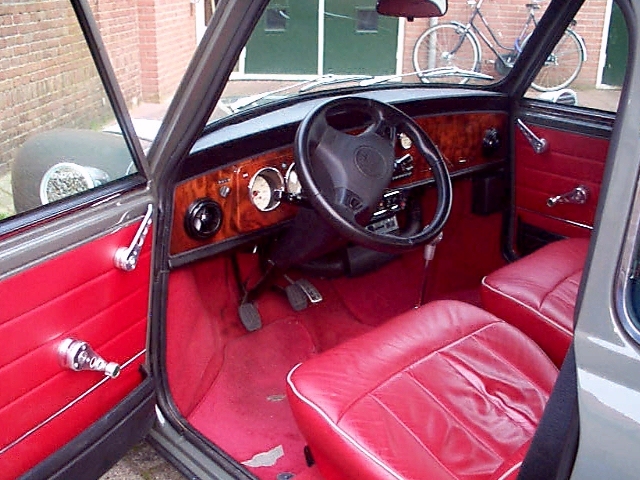 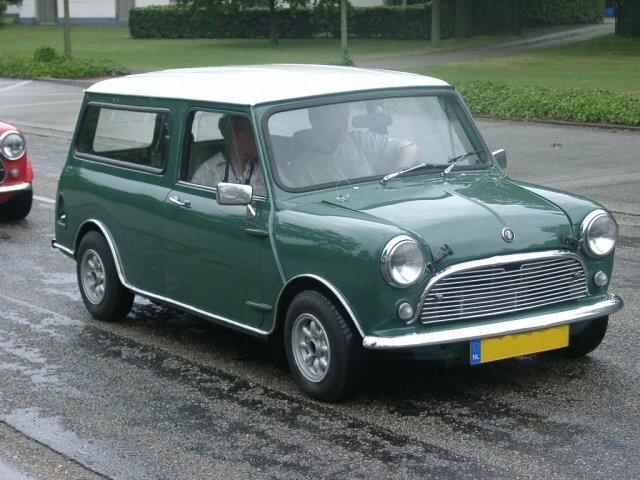 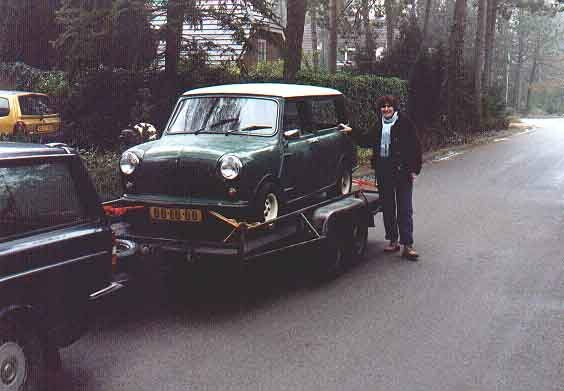 Here is a pict of her 'newest' Mini; a nice Almond Green Van. 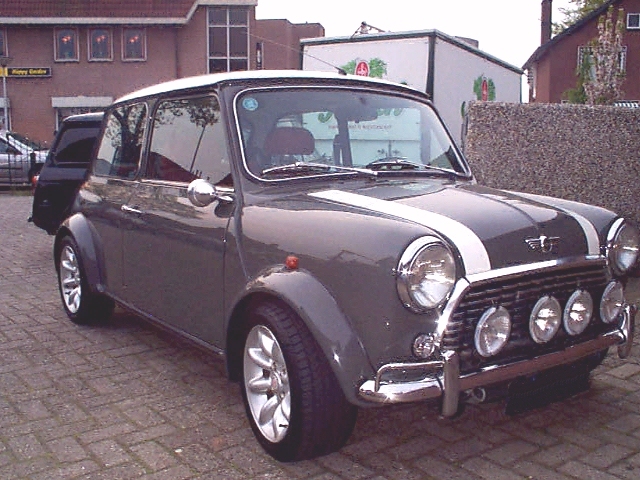 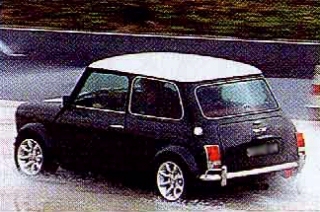 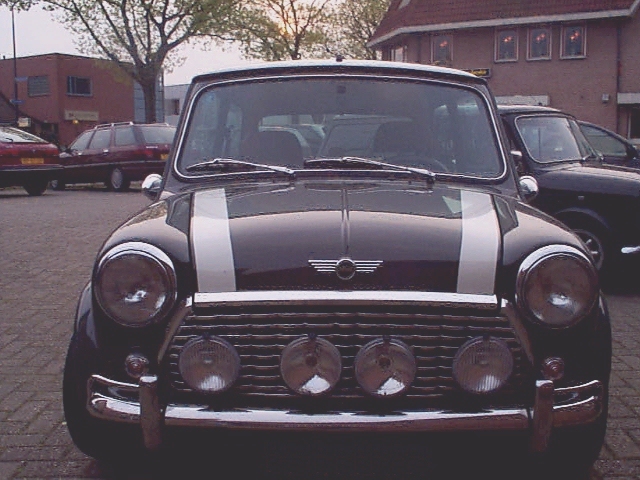 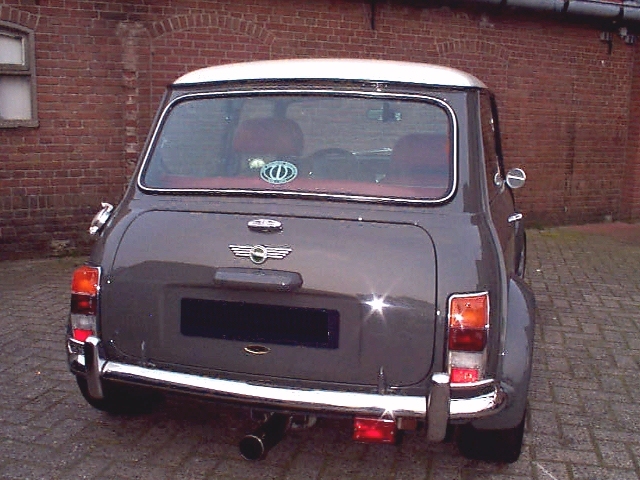 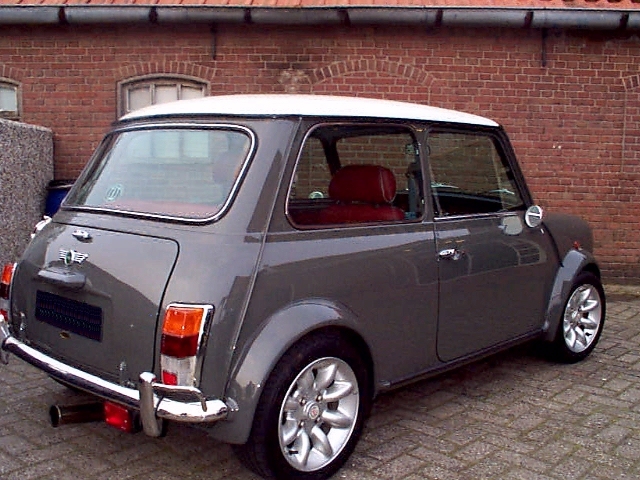 And her other pride and joy a Yukon Grey SporstPacked Mini. 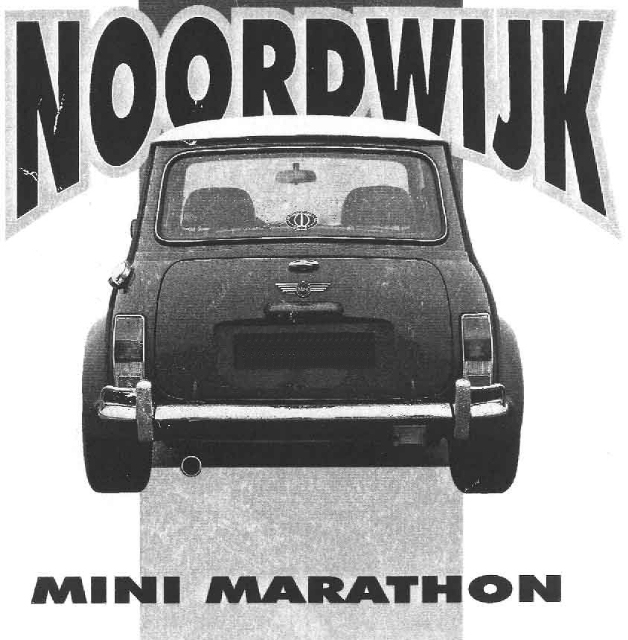 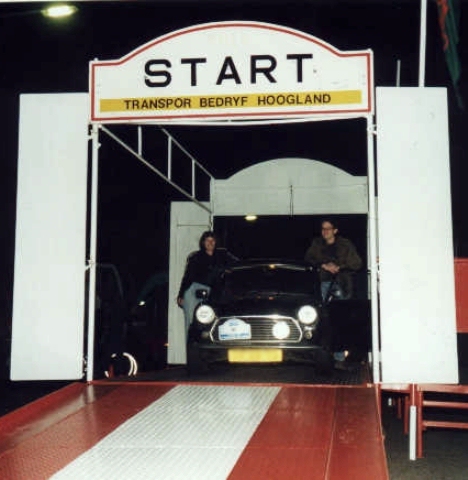 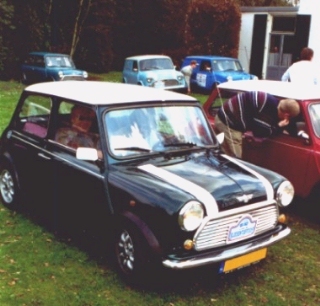 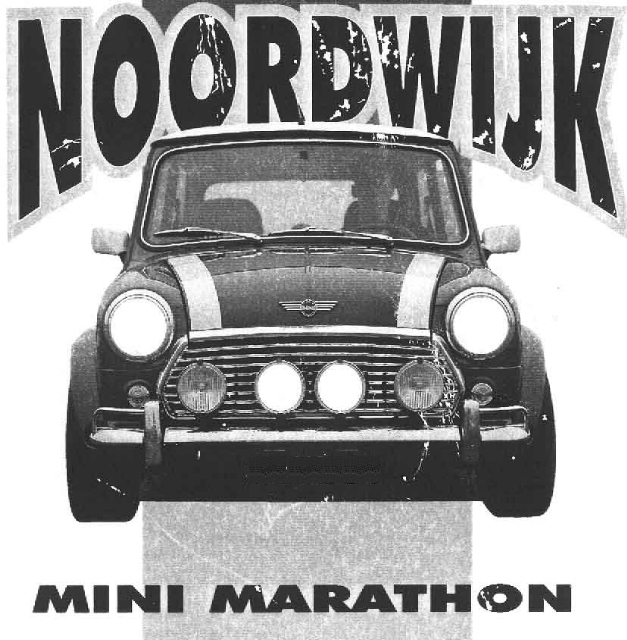 Some of you might recognise it from the leaflet of one of the biggest Mini events in NL.